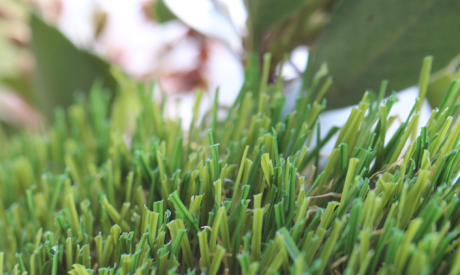 U-Blade is designed to withstand higher traffic, making it a great choice for sports fields and playgrounds. 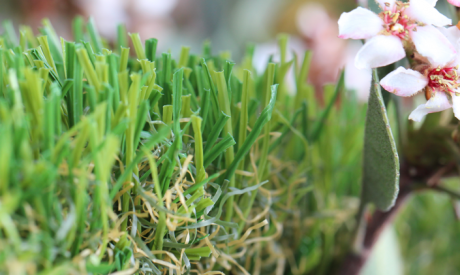 With a life expectancy of at least twenty years, U-Blade design is one of the best among our performance series synthetic turf products. U-Blade designed blades stand upright under significant amounts of pressure, the quality is exceptional going far beyond the competition. 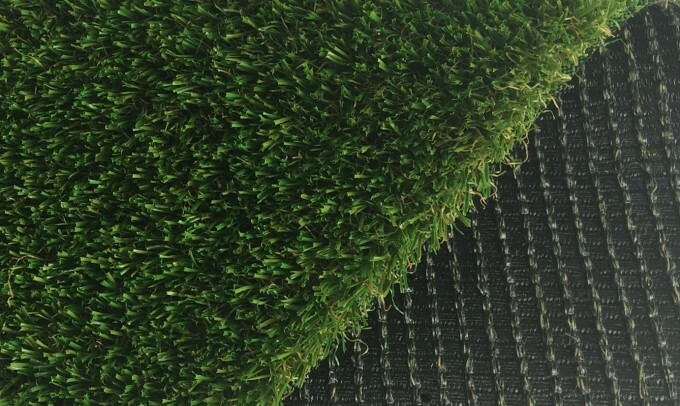 Soft to touch, U-Blade designed artificial grass is one of the most popular choices in commercial landscaping primarily due to its high wear and tear tolerance.